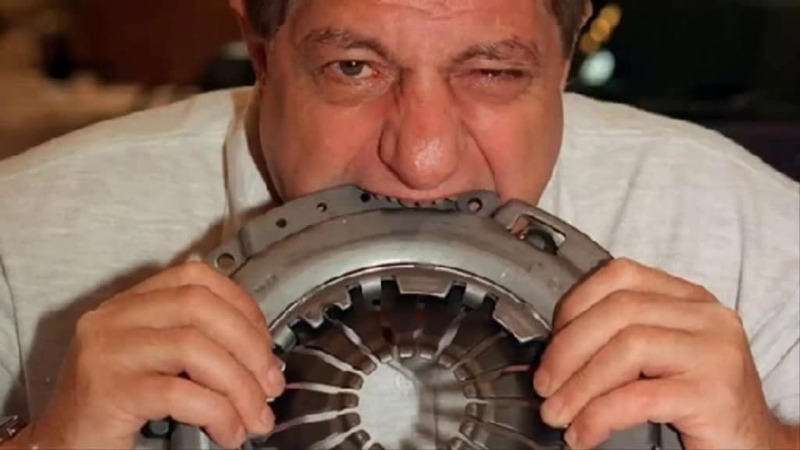 Michel Lotito, a French entertainer, has become known as the Goat Man because he can stomach anything. He has consumed several televisions, numerous bicycles, an entire coffin, and even a light aircraft. 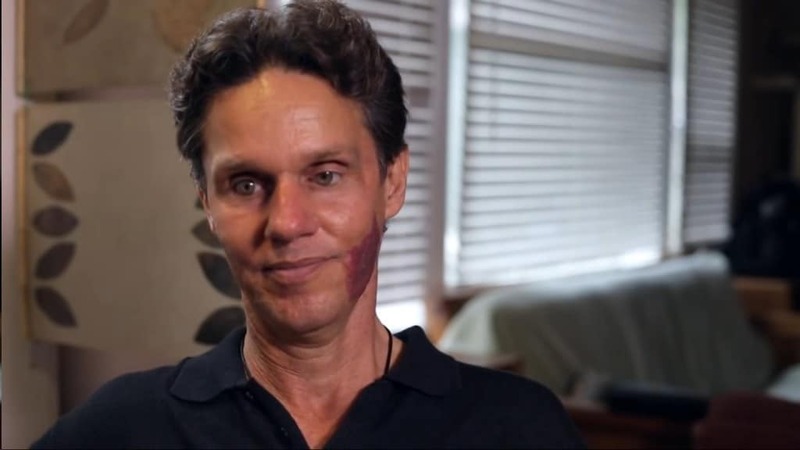 He chews metal and glass every day, but eggs and bananas make him sick. 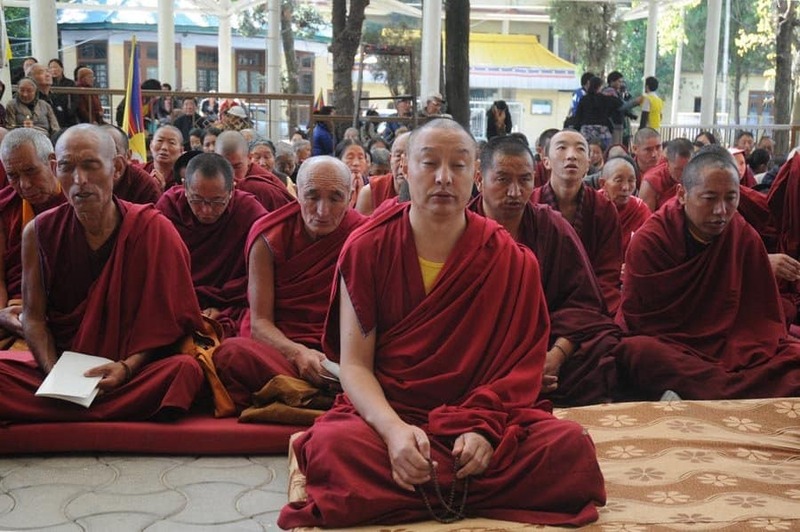 There is a sect of Tibetan Buddhist monks known for their incredible powers. When placed into a freezing cold room and draped in wet cloth, the monks could prevent hypothermia and death by warming their own bodies internally for heat. CIPA, or congenital insensitivity to pain with anhidrosis, is a rare genetic condition preventing the individual from experiencing pain or extreme temperatures. Some suffering can withstand almost anything. 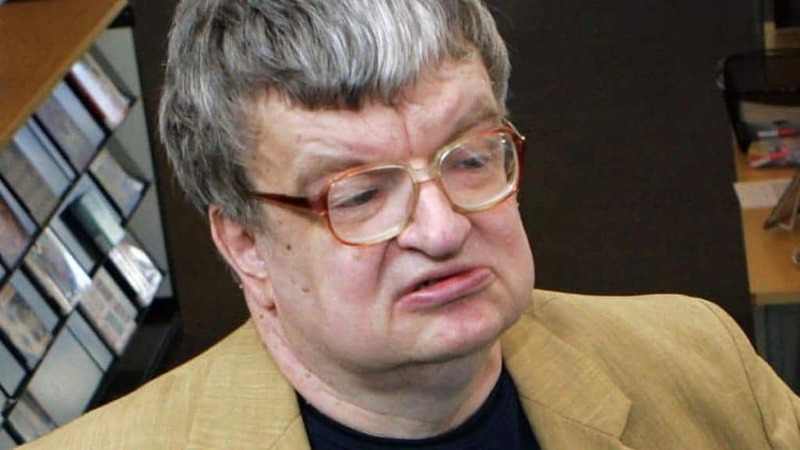 Kim Peek was born with a few extreme brain defects that made him incapable of completing simple tasks, like brushing his teeth. However, he could read two pages in a book at once, one with each eye, and he never forgot something he read. He died in 2009, but only after having read 12,000 books. 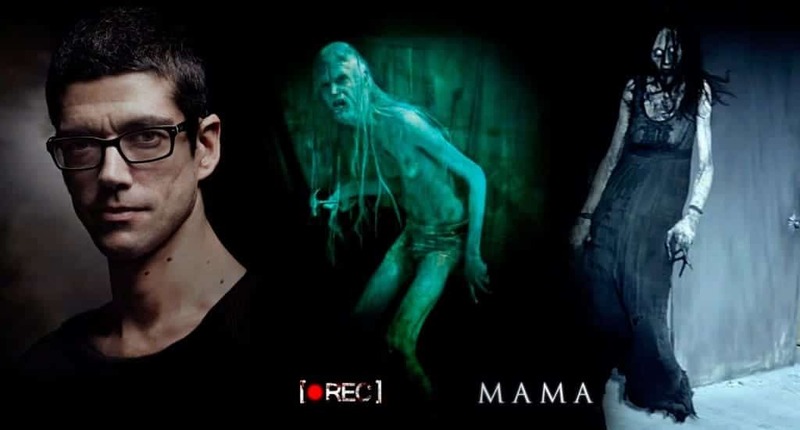 Javier Botet, a Spanish actor, is capable of moving his body in extreme ways. 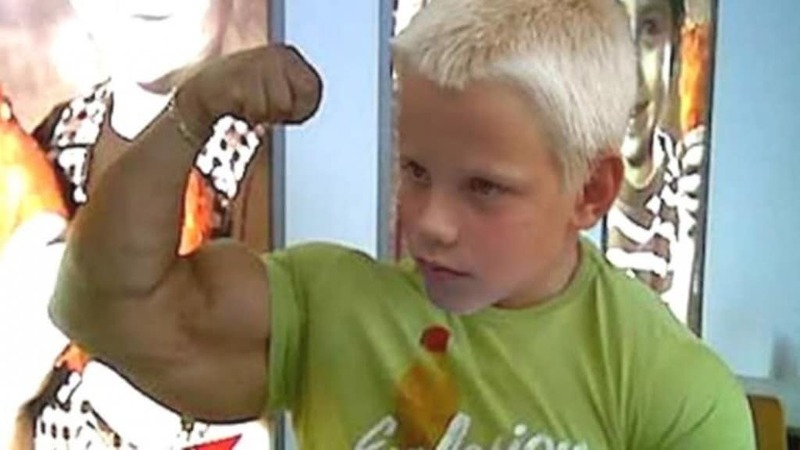 He suffers from Marfan Syndrome, which makes his body quite elastic. He is also almost 7-foot tall, making him a terrifying specimen when dressed in horror outfits, which he enjoys doing. He played the creepy monster in the horror film Mama. One Serbian man by the name of Biba Struja has no sweat glands and no hair because it was singed off. 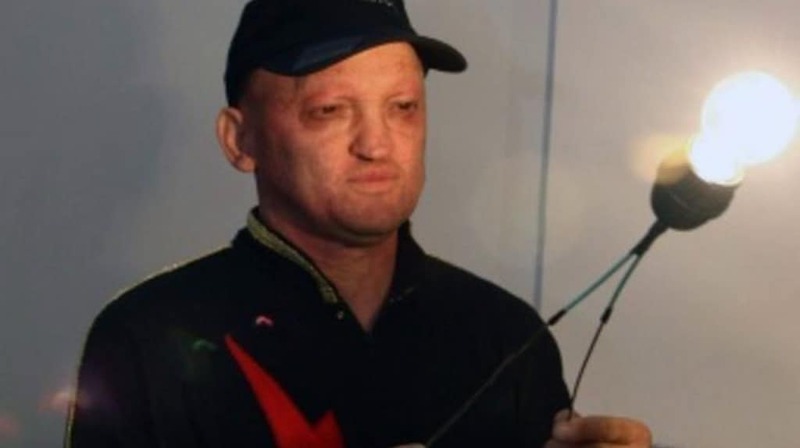 He suffers from a unique condition where he is immune to electrical shock. He doses himself with lethal levels of electricity daily, but is completely fine. 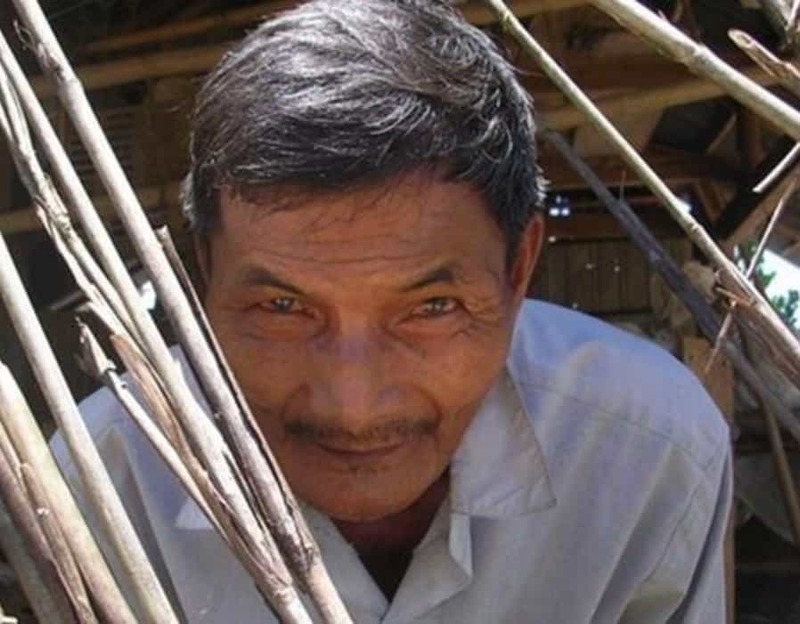 Hai Ngoc, an elderly Vietnamese man, has not slept a wink in over 43 years. He suffered an illness in 1973, and has since been unable to sleep. This should be fatal, but he has no ill effects. 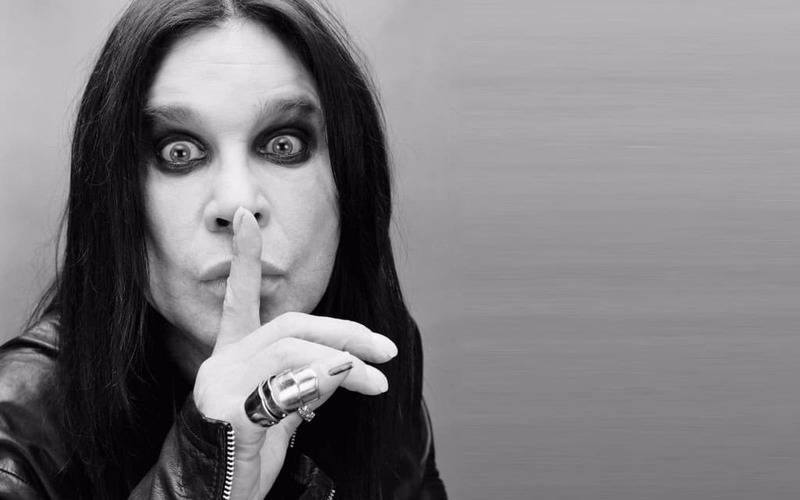 This may sound like a joke, but Ozzy Osbourne actually has some type of partying super powers. Researchers analyzed his genome and discovered impressive mutations in his genes that handle alcohol processing. He should have burned our years ago, but is fine and in excellent health, despite the odd tremor.